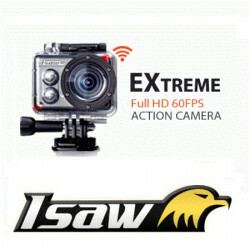 ISAW Extreme Full HD 1080p with 60 FPS Action camera. 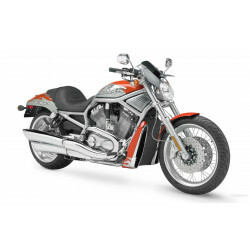 The resolution can be set to 720p or 480p and then you can have extreme frame rates of 120FPS and 240FPS. Build in LCD screen and HDMI connection, so you can watch your videos directly. This sports action cam comes with a waterproof casing and a FREE battery. Don’t forget to order a micro SD card. 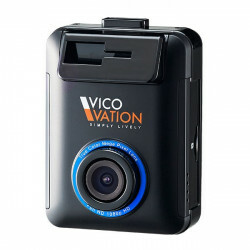 A dashcam with excellent video quality, wifi, large viewing angle, G-sensor, lane assist, voice alerts and more. The standard Vico-WF1 password for WIFI is: 87654321.You can download the app via the Google Play Store. Attention: order memory card separately. See Accessories. 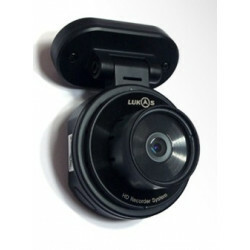 Numerous leading companies rely on the expertise of Newdashcam.com and are already successfully using the best dashcams and actioncams on the market. Their experiences can be read below. You can take their word for it. 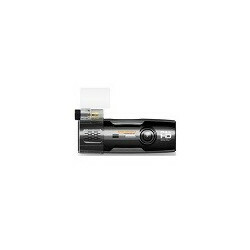 Uw dashcam aankoop wordt binnen de 24 uur na betaling verwerkt en verstuurd. Onze klanten kunnen rekenen op een professionele en persoonlijke service. Op Newdashcam.com kunt u de beste dashcam kopen. 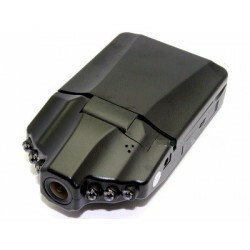 Onze strenge selectieprocedure waarborgt dat enkel de beste dashcams in ons gamma komen. A dashcam - a carcamera that films everything while on the road! 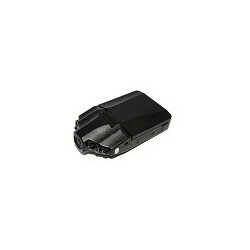 Choose from our wide array of authentic dashcams of the highest quality. 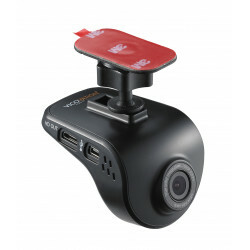 In Belgium and Europe now finally a good dashcam of high quality available.